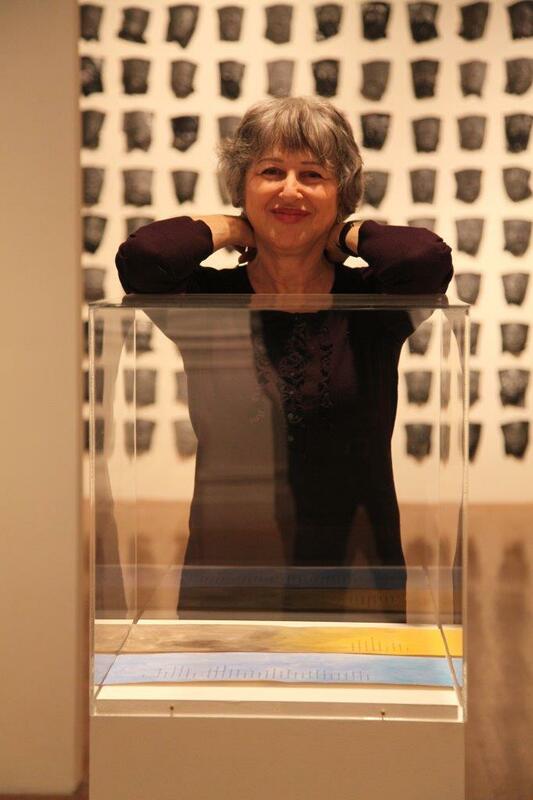 Ruth spent 25 years raising her family and working in research, art and design. Since 1997 she has been a docent at the Israel Museum, Jerusalem, leading tours in all departments including the Dead Sea Scrolls, art and archaeology. In parallel, she has been developing her own work as an artist and now creates sculptures, paintings, video art, photography and installation pieces. Ruth has exhibited and sold her art in Israel, Europe and North America.